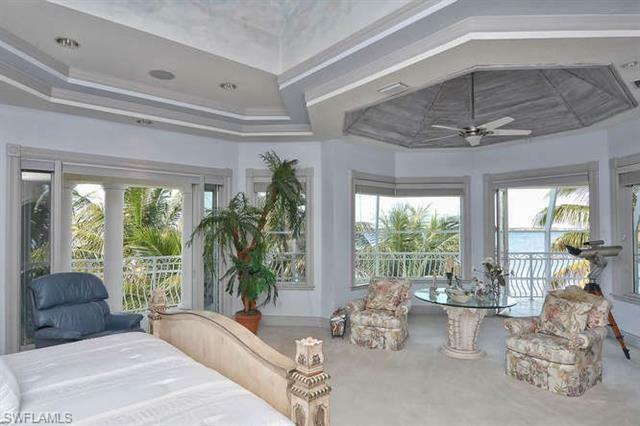 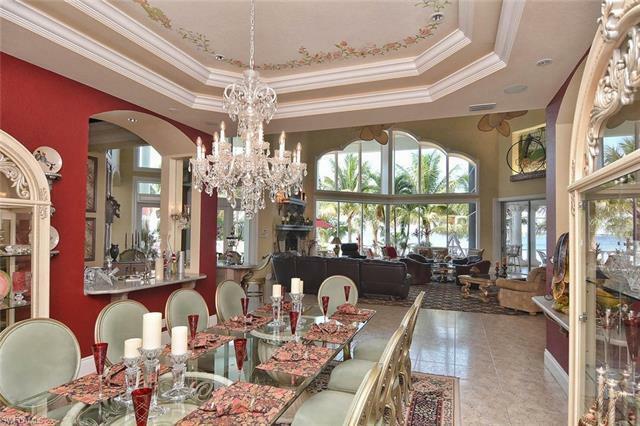 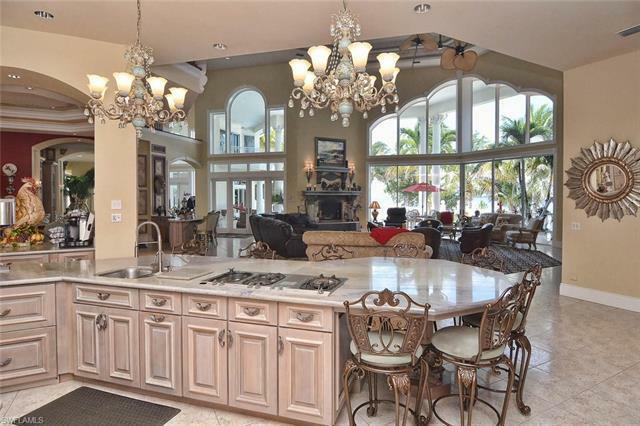 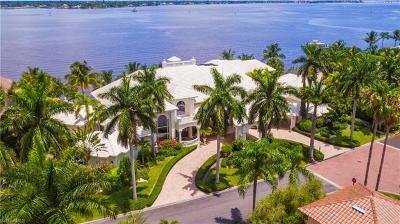 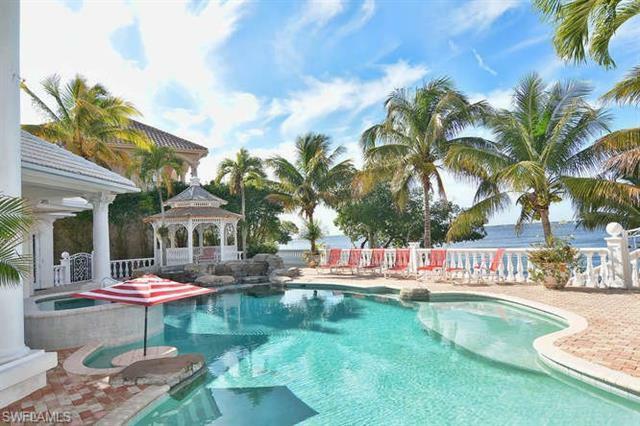 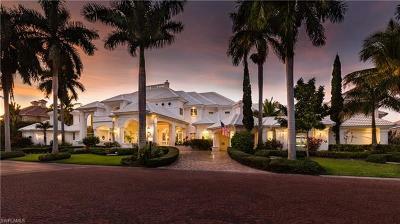 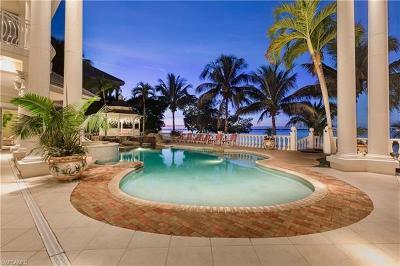 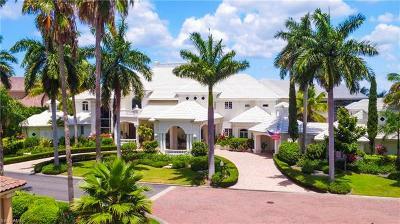 Spectacular Waterfront Estate "The White House" Landmark of the Premier Gulf Harbour Yacht & Country Club! 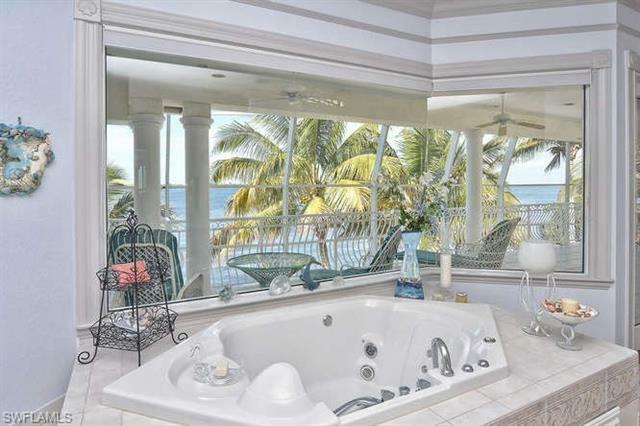 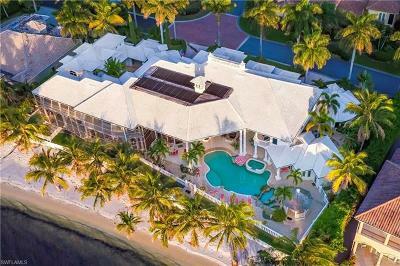 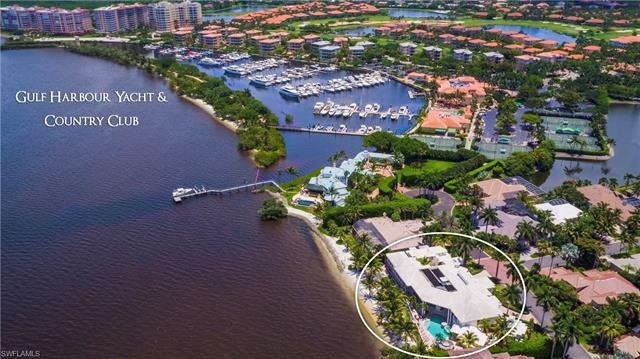 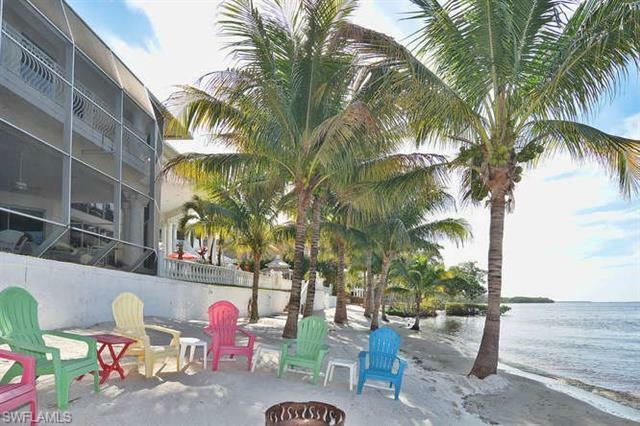 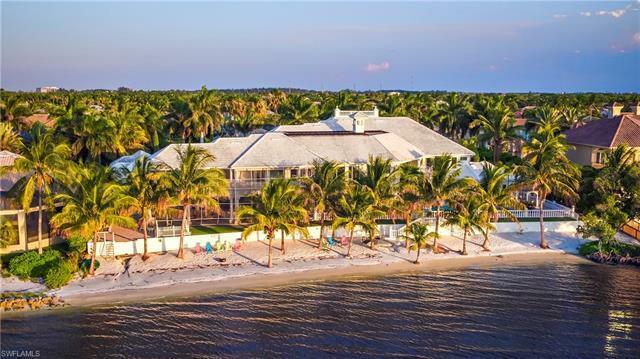 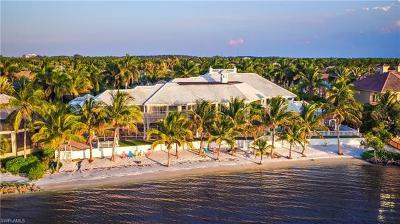 This 14, 000 under air and 18, 000 under roof Estate home is perfectly designed on Two Waterfront Lots with unobstructed waterfront views from Every Room.Costructed thirteen feet above sea level with a double concrete stairwells down to your own private 225ft of natural sandy white beach. 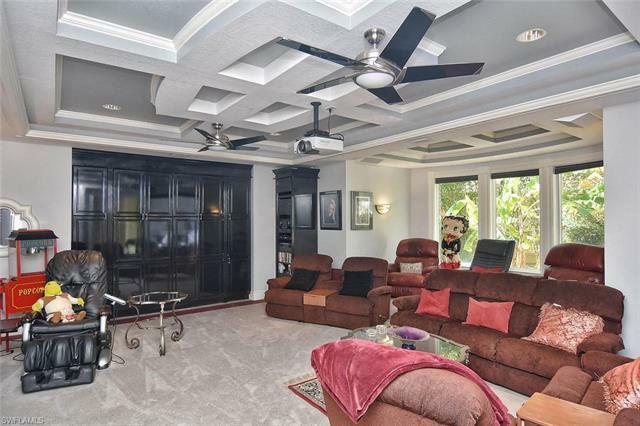 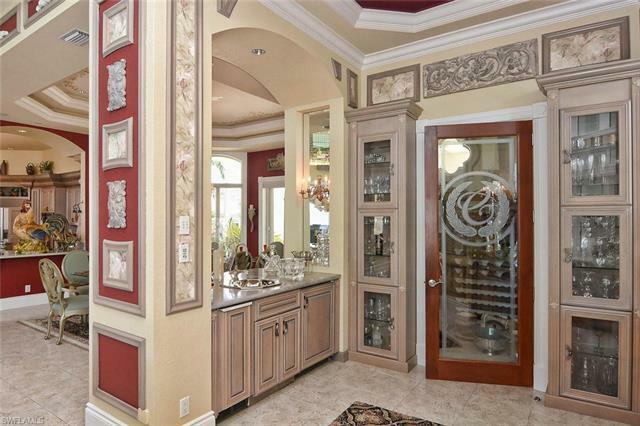 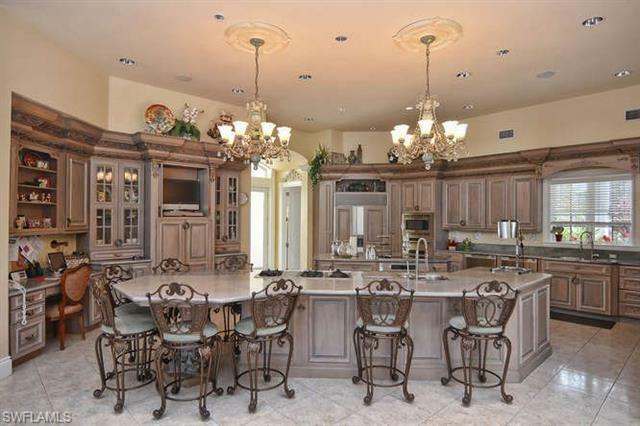 7 bed 7 1/2baths, 4 car garage, chef's kitchen with gas and electric cook tops, 6 wet bars with refigeration, glass elevator, Media Room, steam room, custom rock waterfall pool with a beach like entrance and a 12 person spa, gazebo, media room, outside kitchen & bar, courtyard with unique water fountain. 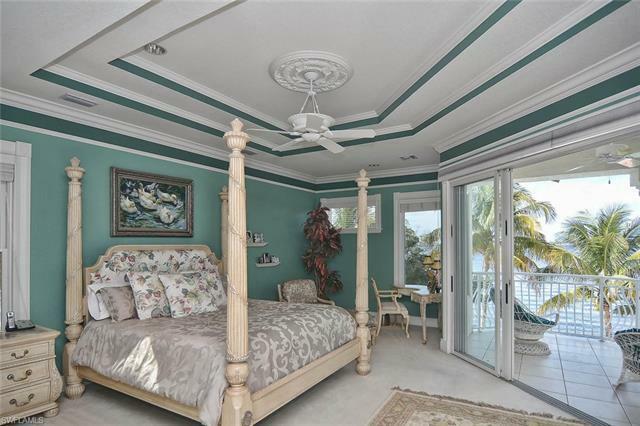 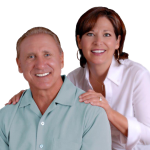 Separate 2 bed 1 bath guest house w/kitchen and laundry. 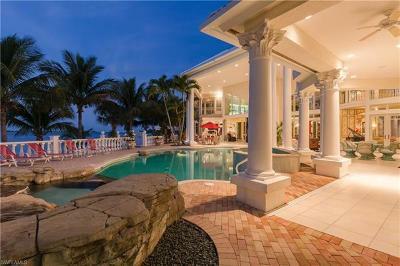 An Entertainers Dream Home!